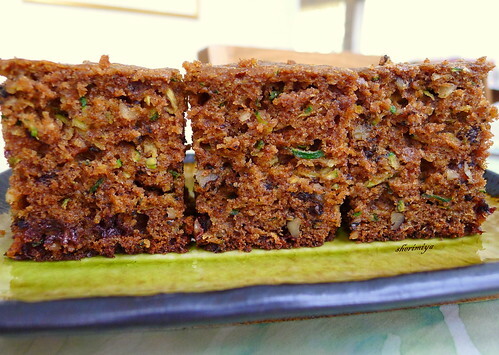 Zucchini Bread side view, a photo by sherimiya ♥ on Flickr. Have you recovered from the Thanksgiving weekend of feasting? I'm having a bit of a delay in getting back to the bentomaking. But I'm enjoying the memories of the good eats we had over the past few days. Here's a little bento-break special interest food item I thought I'd share with you. I made this zucchini bread for both MisterMan's and TinySprite's class Thanksgiving Luncheon parties (minus the nuts and chocolate). 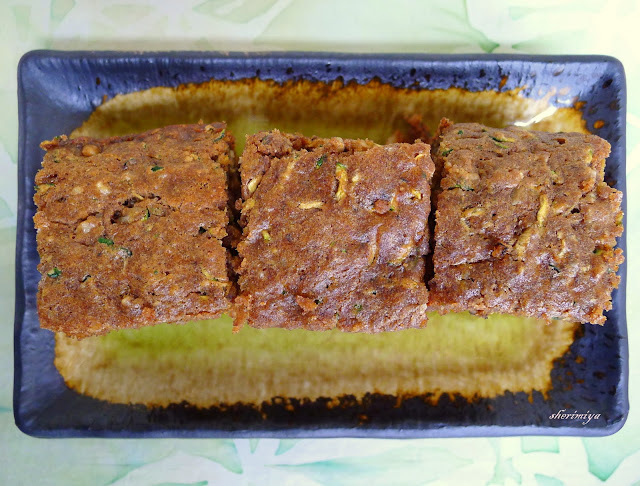 I love this bread because it's very cake-like, moist and delicious -- and yet it's packed full of zucchini. Muahaha! You might sprinkle some powdered sugar over the top to make it more festive (for say, Christmas parties? ), but it's really not necessary. Really. You can even ask a bunch of 8- and 4-year olds. Mix the 2nd group of ingredients together in a medium bowl, then add to wet ingredients in the large bowl. Pour into 8x8 baking dish and bake at 350F for 1 hour. Oh, I hope you can try it! I'm sure the kiddies will love it! this looks and sounds delicious! I wonder if the kids would buy this?! Lil P is having a bake sale next week....I might have to try this! yummy, have tried this before. the taste of zucchini is not very pronouce, if you dont say what's inside most people will not notice it! :) Happy belated thanks giving. javapot: You're right about that! 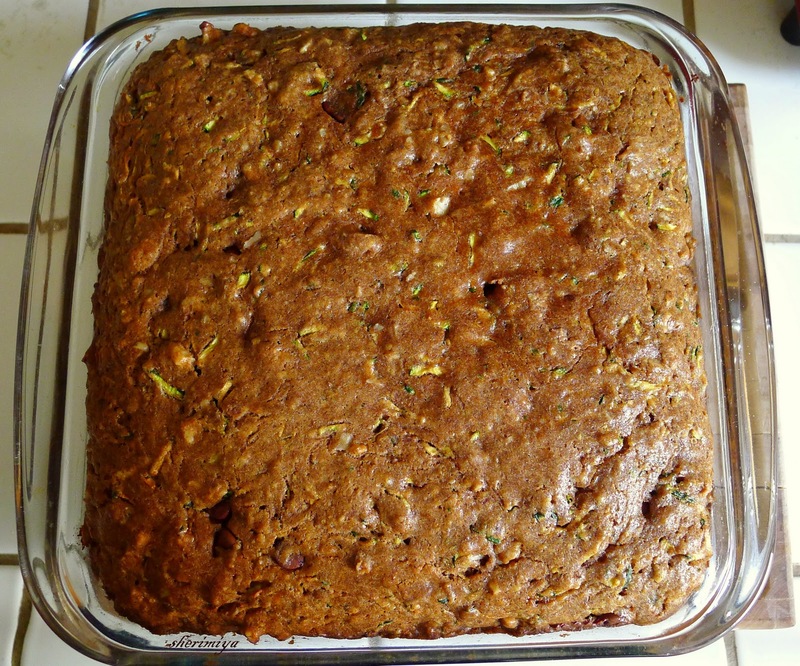 Plus, the zucchini adds moisture, which makes the baked goods taste rich. Thanks! 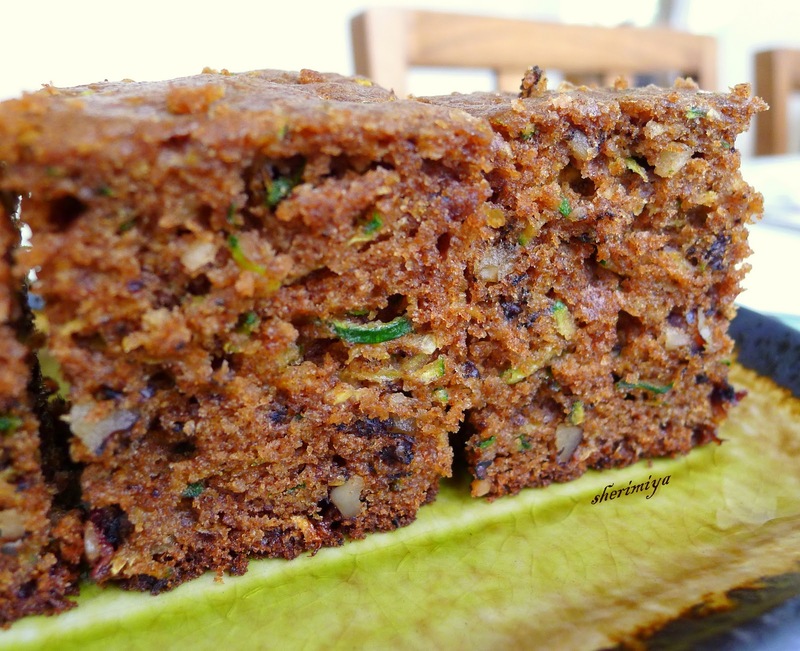 Wow, those pics are making me crave your zucchini bread! I am so glad that you posted the recipe, thank you :) A-chan doesn't understand the wonderfulness of zucchini...maybe this would change her mind! I LOVE zucchini bread! I have a similar recipe that called for the same 1 cup of oil. I cut it to 1/2 cup without sacrificing any flavor. Someone might want to try that. oh this looks wonderful. 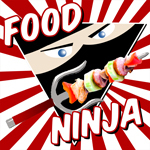 I'm getting very hungry looking at all your yummy creations!!! Thanks for the tip Cathi! I also have cut the sugar to 1/2 cup which suits us fine. Thanks you Natakiya! I realy believe A-chan will come around with this bread. Thanks a lot!